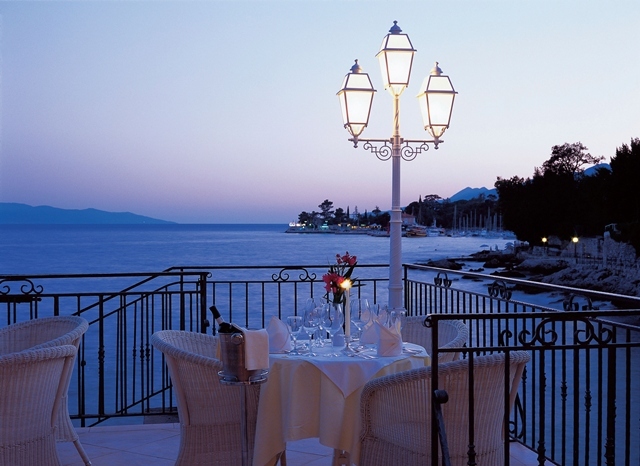 When in Opatija, the feel of the 19th century and the past times from Austria’s Hapsburg dynasty is everywhere and it makes Opatija a perfect destination for organizing a meeting with elegance and style. This aristocracy destination, that is also known as “Nice of Adriatic”, is celebrating 170 anniversary of tourism and still keeping the reputation of a top destination with wide range of facilities and services. 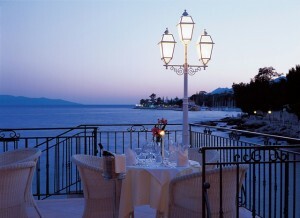 If you plan to organize a unique event, Opatija is the best choice; famous for its mild climate, lush vegetation, clear sea and rich gastronomy. Atlas DMC will help you to amaze your attendees and colleagues and create memorable corporate events by providing creative and innovative tailor made programmes suitable for all requirements. 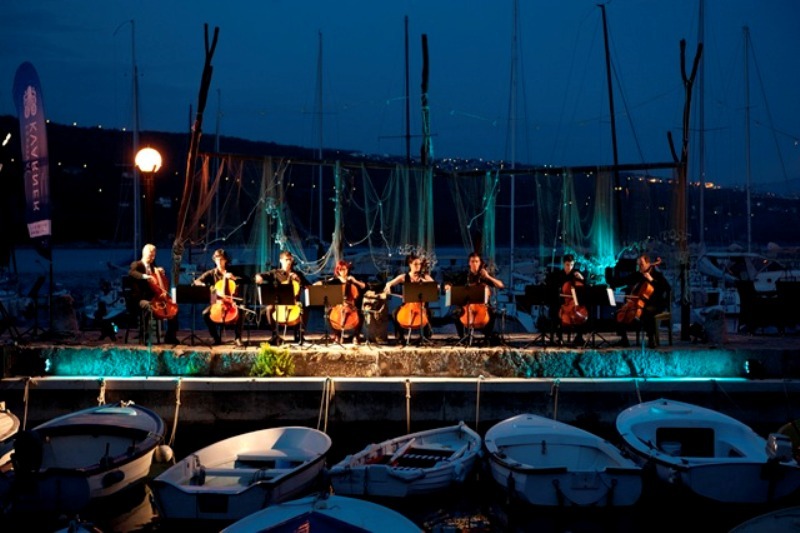 The Festival Kvarner’s 5th season, characterised by the new EU project named “Purpur – A European Opera Sound”, was held from 1st to 5th of September 2014 in Opatija. Purpur was founded in 2011 as a result of a fabulous project funded by the European Union. It has become a synonym for the exploration of new avenues in the area of what, to date, had been so – called “serious music”. Purpur’s aim is to deliver extraordinary, brilliant concerts in uncommon utterly memorable venues and this is being achieved in Opatija. ATLAS – This brand name stands for a destination management company and professional conference organizer creating memorable events for over 90 years. Everything started back in 1923 when the first branch office was opened in Dubrovnik. 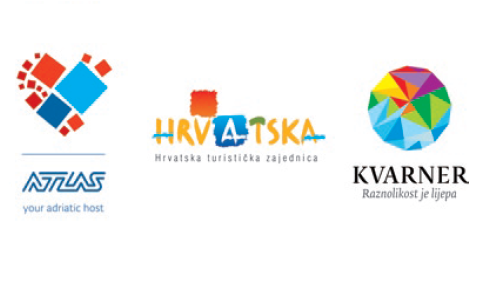 Nowadays, Atlas is the biggest company in Croatia and the region in the tourism industry. 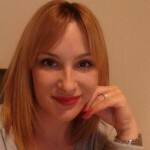 The multiregional organizational structure of the company makes it easier to offer enhanced service packages and wide array of programs and products which satisfy all demands of individual, group and corporate clients from Croatia and the world.